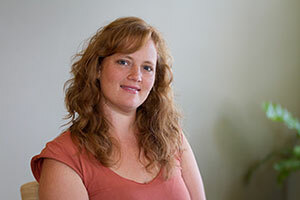 Jasmine is a Midwife and Licensed Acupuncturist. She offers acupuncture, herbal knowledge, nutritional advice, and education for women’s health, fertility, pregnancy, birth, postpartum and babies. She joins her understanding and respect for the normal progression of life cycles with the ancient tradition of Five Element Acupuncture to offer a unique and profound way of creating change and health. Her core belief is that women’s bodies are wise, and if energetically nurtured will naturally find balance from the inside out. You can not force a baby to come any more then you can force a flower to bloom in spring, but you can prepare your body so that it is strong when the time comes. You may text or call 206.414.9229 with questions (you'll get a faster response with a text) or send an email.